Xylitol is a sugar alcohol, an artificial sweetener created from birch, raspberries, plums, and corn. This sweetener is found in many human "sugar-free" products, such as gum, candies, and other sweets. In humans, high doses may have a mild laxative effect, but in dogs, ingestion could be fatal. It has been known for quite some time that there is a link between xylitol ingestion and hypoglycemia (low blood sugar) in dogs. 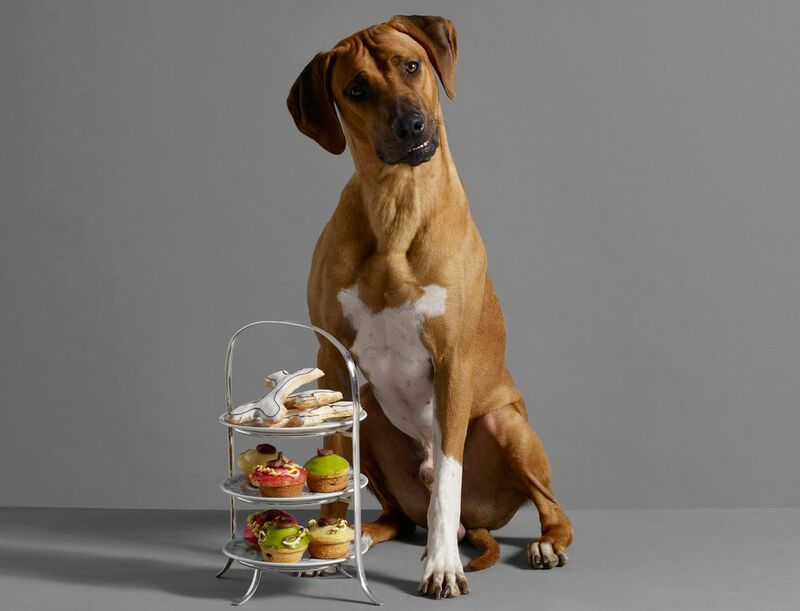 Now, with the prevalence of this sweeter in human foods, the ASPCA Animal Poison Control Center has noted a connection between xylitol consumption and acute toxicity in dogs (PDF). Xylitol has also been suspected of causing toxicity in ferrets. The most common xylitol item is sugar-free gum. Gum can be found everywhere and is often tempting to dogs. Keep gum out of reach and watch out for open pockets, purses, countertops, and in the car. Xylitol can also be found in sugar-free (low carb and diabetic) candies, baked goods, some pharmaceuticals, and many dental products, including mouthwashes, mints, and toothpaste. Only use pet toothpaste for pets, never human toothpaste. If you suspect that your pet has eaten a xylitol-containing sweet or food, please contact your veterinarian or Animal Poison Control Center immediately. If is soon after ingestion (before clinical signs develop), your vet may advise inducing vomiting to expel the xylitol item(s). Veterinary treatment involves close monitoring, supportive care and treating the resultant low blood glucose and possible low potassium levels. The toxicity of xylitol for cats and other species is not documented at this time, although there has been some concern that ferrets may react to xylitol in a similar manner as dogs.